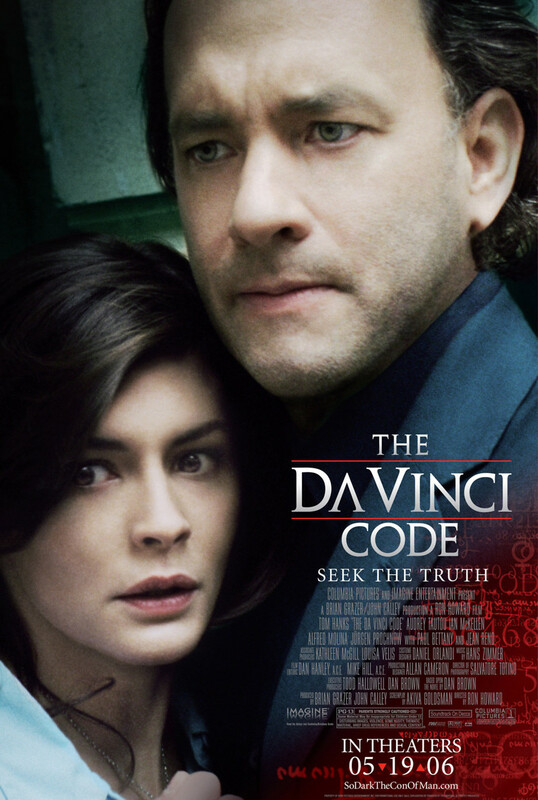 The Da Vinci Code is a thriller about Robert Langdon (played by Tom Hanks), a professor with expertise in symbology. He is summoned by the authorities to decipher strange symbols left behind by the dead Louvre museum curator, Jacques Sauni�re (Jean-Pierre Marielle). Sophie Neveu (Audrey Tautou), a cryptologist and Sauni�re’s granddaughter, warns Langdon that the police suspect him because of a clue in the display. They dispose of a tracking device that had been in Langdon’s jacket and explore the Louvre to find more clues from Sauni�re. The police attempt to take Langdon into custody, but he and Neveu escape. They embark on a journey to decode the clues and uncover a mystery guarded closely by secret societies for centuries.